March and much of early spring still means snow and slightly warmer than freezing temperatures in most of the Northern Hemisphere. 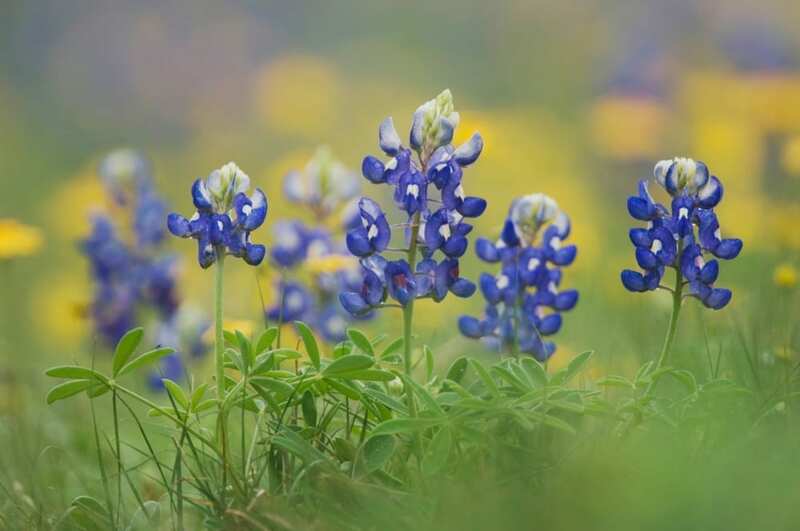 Here on Lake Texoma, we don’t listen to the groundhog to know when spring is on its way because our temperatures rise to comfortable sweater weather before most snow begins to melt in northern states. Visit us at Tanglewood Resorts and Conference Center to defrost with a warmer weather getaway and enjoy the warmth of spring on Lake Texoma. While some people have access to golfing simulators during the winter months, most of your friends are limited to a putting kit in their home. You can easily get a head start this spring and brush up your golf game before your friends with a spring golf outing with Tanglewood Resort! Take a few strokes off of your game, polish your putting, and lengthen your drives on a private championship course designed by Ralph Plummer and Arnold Palmer himself! When you come back home with your skills in tune, you’ll be miles ahead of the competition for your best golf season yet. In the northern states, spring typically means that the boats are still in storage and the only thing on the lakes are ice fishing houses and people enjoying a bit of ice skating. Lake Texoma is a springtime oasis compared to the frozen rinks of the north. You can enjoy all of the wonderful lake activities around Tanglewood Resort like striper fishing, dinner cruises, boating, and beachcombing. Get a taste of summer fun on the lake as the temperatures steadily climb to nearly summer weather by April. It’s never too early to catch a few rays on the rippling waters of Lake Texoma. 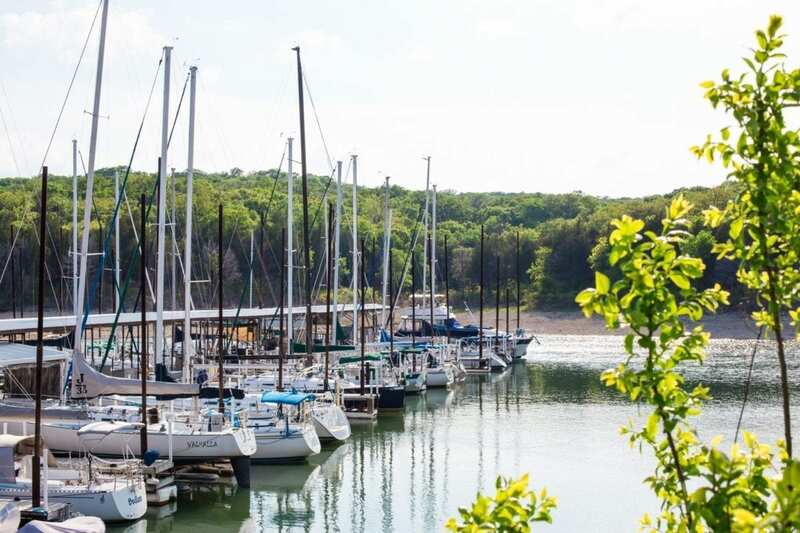 It has been a long winter for many, and here at Tanglewood Resort and Conference Center, we invite you to discover the joys of a springtime getaway to the shores of the beautiful Lake Texoma. Enjoy the sunny days by the water, and all of the exciting activities offered right at our resort. You can leave your hat and gloves behind and soak up a bit of sun with us at Tanglewood Resort this spring! Defrost and enjoy an early taste of summertime with us this spring!